Describing their manner of theft, Deputy Commissioner of Police (East) Omvir Singh said the accused roamed around in groups on scooters and targeted solo drivers wearing gold jewellery. Police laid down a trap on May 20. After a brief exchange of fire, four were arrested. 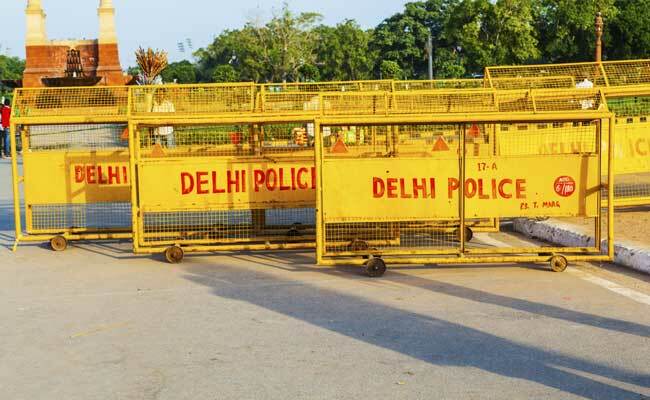 New Delhi: With the arrest of four persons, the police claimed to have busted the 'Namaste gang' which used to greet people with folded hands before robbing them. After selecting the target, one of the scooter riders would start riding parallel to the targeted car and smile at the driver with folded hands, he said. The driver would think that he knows the scooter rider and stop his car. By that time, another rider would come towards the other side of the car. As soon as the driver rolled down the window, they would open the door, overpower the victim and rob him at gunpoint, the police said. Since incidents occurred in trans-Yamuna area following which a team of the Jagatpuri Police Station was roped in for busting the gang. On May 19, the police received information that the gang members would be going towards Madhu Vihar through Jagatpuri. A trap was laid and around 1.50 AM on May 20, three scooters were spotted in the area. After a brief exchange of fire, the four accused were arrested. The third group fled from the spot. The arrested people have been identified as Javed Malik alias JD, Wasim Malik, Iqrar Ahmed and Mohd Shahid. JD is head of the gang and was wanted in 51 cases of robbery and fraud.